Mirakian Sensei is currently the most (active) senior Meibukan instructor. He started his Goju training under Master Toguchi in the early 1950's while stationed in the Kadena Air Force base in Okinawa. He was accepted as a student by Dai Sensei Yagi later on. Dai Sensei Yagi promoted Mirakian Sensei to San Dan (3rd degree blackbelt) in 1959 and asked him to oversee the development of Meibukan in all of North America (and actually the rest of the world outside Okinawa). He was given the certificate of General Manager of Meibukan International. 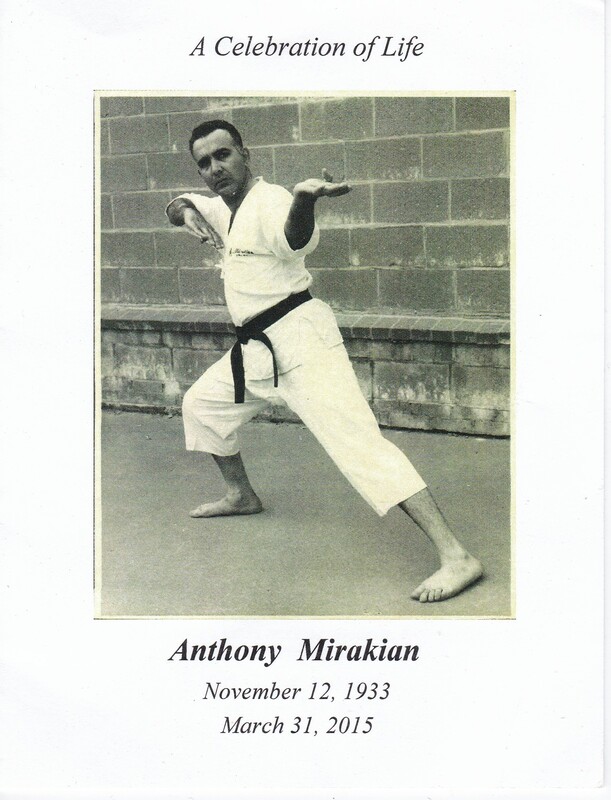 Mirakian Sensei left Okinawa and came back to the USA in November 1959 and started teaching Meibukan Gojuryu in the purest form in the Boston area in the early 1960s. In 1990, Dai Sensei Yagi promoted Mirakian Sensei to Kudan (9th degree) Hansei. He is the only North American outside of Okinawa that holds this rank and top honor. 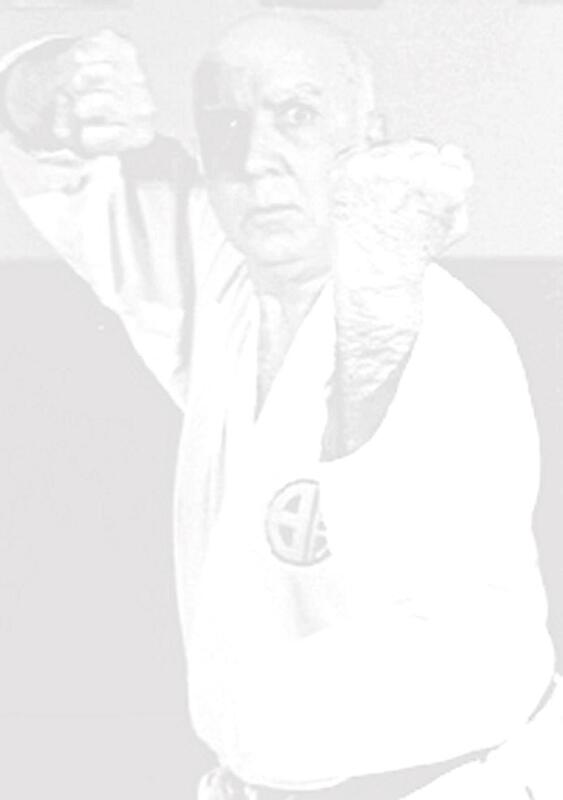 The year 2010 marked the fiftieth anniversary of Sensei Mirakian teaching career.